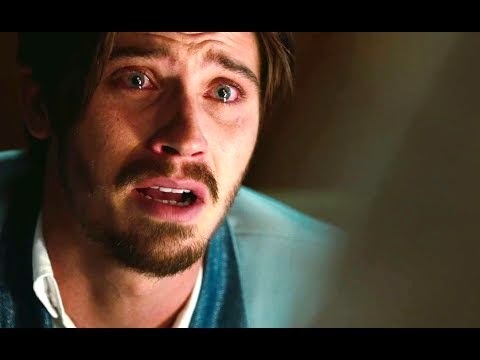 Besides Garrett Hedlund, the cast also includes Amy Adams, Richard Jenkins, Jessica Brown Findlay, Anne Archer, Terrence Howard, Jennifer Hudson, and Jessica Barden. This film is going to be a really moving tearjerker! And who can resist to Garrett Hedlund’s charm? 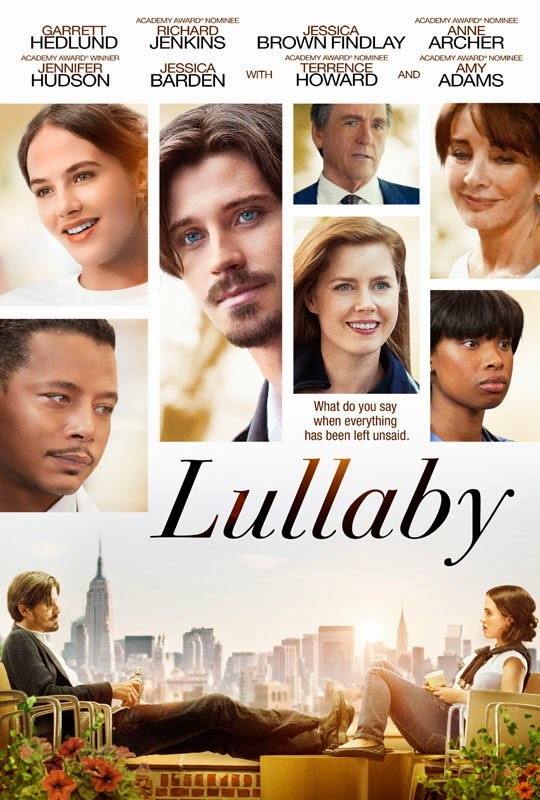 The release date of Lullaby is set to June 13, 2014.